Basic brownies and classic blondies get an ingredient upgrade from creamy tahini and healthy chickpeas in these creative dessert recipes. TODAY's very own production assistant, Samah Dada, food blooger extraordinaire and avid Instagrammer, is stopping by to share a few of her favorite easy dessert recipes. 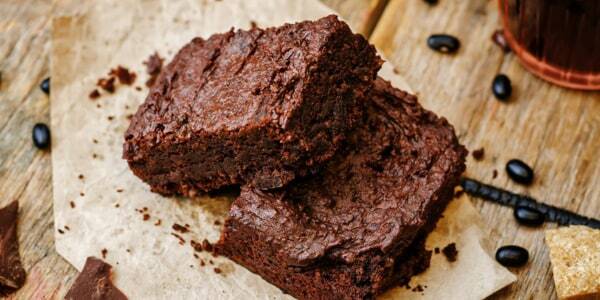 She shows us how to make chocolaty tahini-infused brownies and vegan-friendly chickpea blondies. 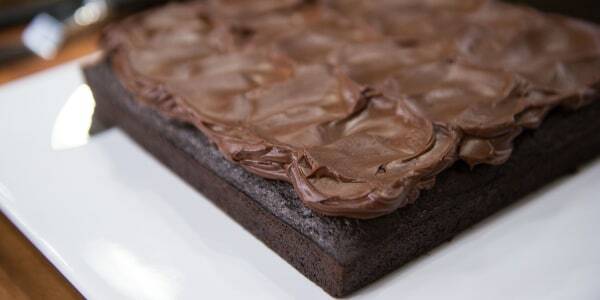 "The fudgy texture that tahini lends to these brownies is unbelievable," says Dada. 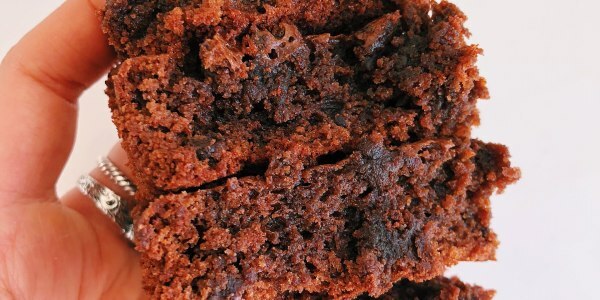 "Tahini can sometimes be seen as an unusual ingredient to add to baked goods, but it completely changes the depth of flavor in this sweet treat, undercutting the sugar and balancing out the chocolate. I also love the fact that this recipe requires no grains, no dairy and no refined sugar. It is a delicious dessert with real, whole ingredients that you can feel great about eating!" "I am a hummus fanatic! So it's no surprise that I love this dessert with its secret healthy ingredient of chickpeas! 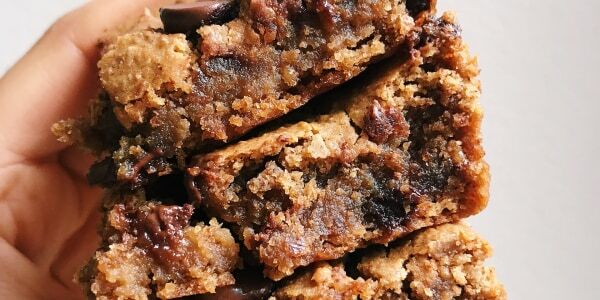 These blondies are so delicious, you'd have no idea that the base is made from chickpeas. This versatile legume gives the treat a gooey texture, and packs in some protein and fiber. This recipe is also vegan and gluten-free!"